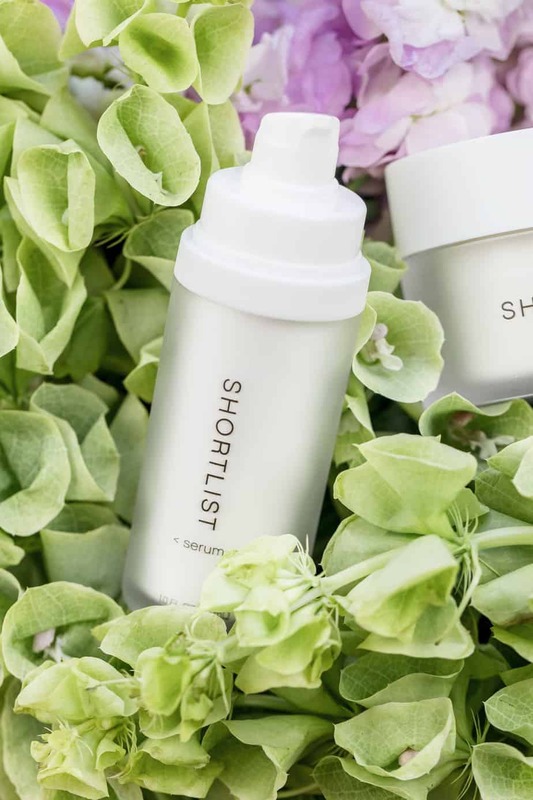 It’s been a month since my first post about the Shortlist Beauty Skincare System and I am excited to give an update on my skin care routine with Shortlist Beauty. I’ve been using the Shortlist Skincare System every day, both the Serum and Cream. They have been an essential part of my skin routine, and I can tell you that I am extremely pleased with the quality of the products and the way my skin feels (even in these harsh summer months). For many people, summer is the best time of the year to spend time outdoors and to hang out with family or friends. I partake in this too, but summer is also a critical time to take an extra care of my skin as to prevent aging from sun damages. Every summer, my skin texture changes and the UV rays cause my skin look darker and uneven. I easily sunburn and during the summers show more signs of aging. Just as some background, a few months back I started using Shortlist Beauty Skincare System. Prior to that, the skin on my face had noticeable dark spots, redness, dryness and a few fine lines around my forehead and under the eyes. 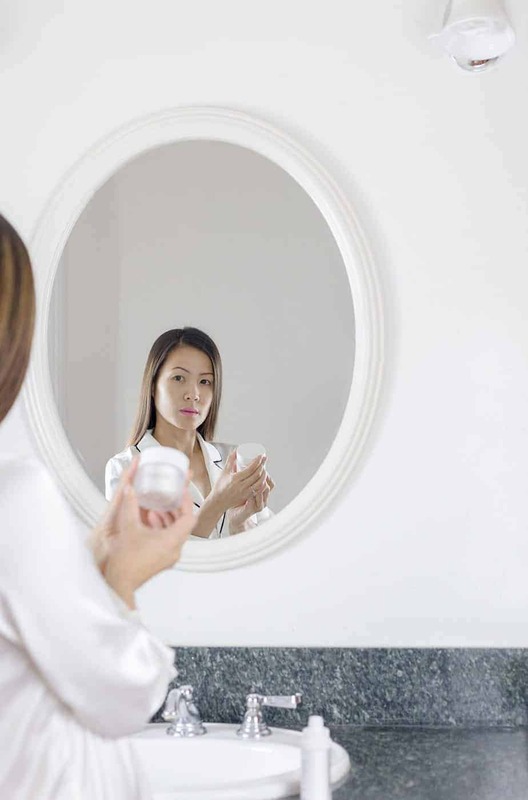 This can be frustrating as I am adamant about using sunscreen and spend time in the morning and at night applying a lot of products for skin care. I love how this Shortlist Beauty Skin care System only contains two high-performing products. That means fewer products to apply, making it easier and faster to keep up with a routine. The products are packed with beneficial ingredients, and not with fillers. They contain no parabens, sulfates, colorants, fragrances, or mineral oil. I feel safe! As far as absorption, both products apply and take to my skin quickly and evenly. I only need to use one pump of serum to provide long lasting moisture without feeling or looking greasy. I have always been partial to serums, and the Shortlist Serum repairs and moisturizes with some amazing long-term benefits through regeneration of the skin’s surface and barriers. o In my last post, I mentioned some of the ingredients of the serum like Niacinamide (vitamin B3), Glycerin and Hyaluronic Acid. They definitely have an impact but there’s no irritation. 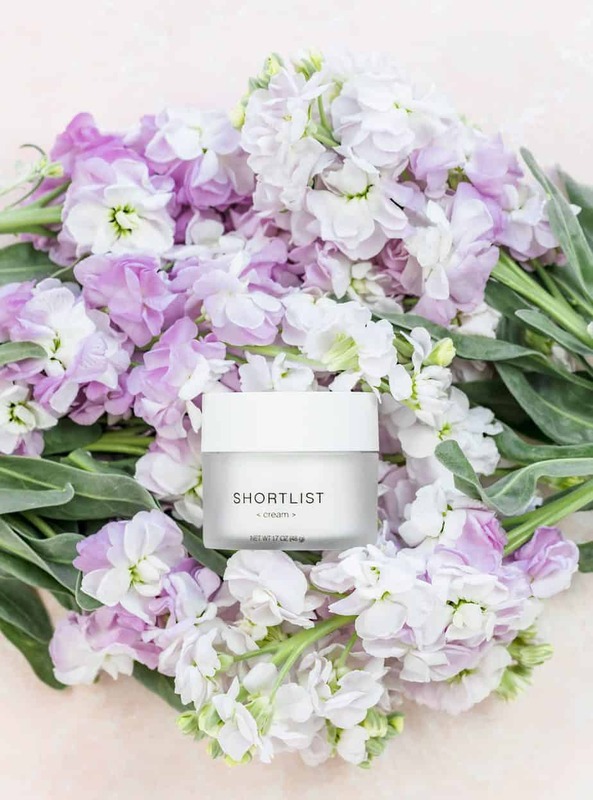 The Shortlist Cream benefits of reduced fine lines are possibly the most noticeable, as it has helped to diminish the appearance of fine lines and dryness under my eyes. I’m going to order some for my husband as the lines on his forehead and outer eye area are getting bigger (if I can convince him to take photos I’ll definitely share before/after shots). I can see that my skin tone has evened out, solving a problem that my friends of all ethnic backgrounds face. 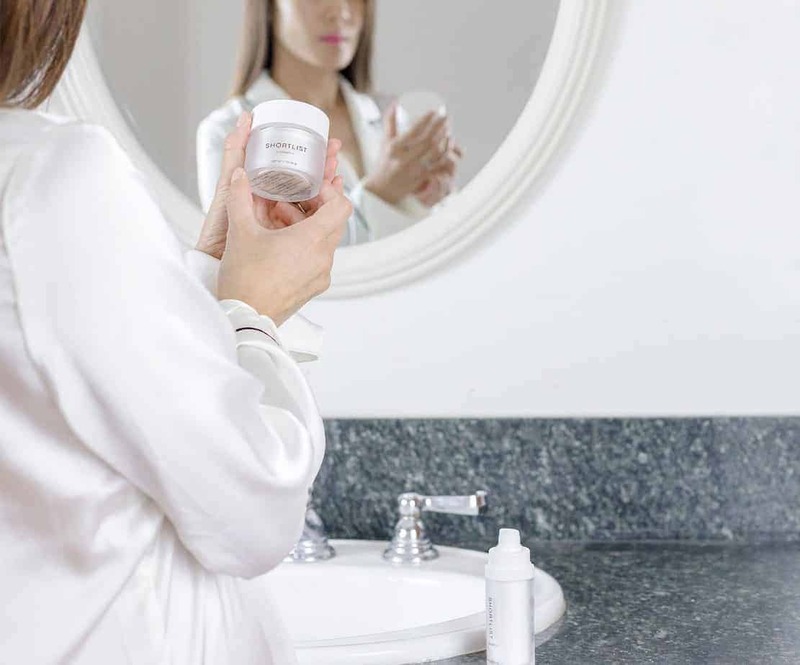 o The Pro-retinol cream has Retinyl propionate, Glycerin and a grand total of just 9 ingredients. That’s definitely a “short list” compared with competitor products that have many ingredients that I cannot even pronounce. Both Shortlist Beauty Skincare products are high caliber and have given visible improvements on my skin. 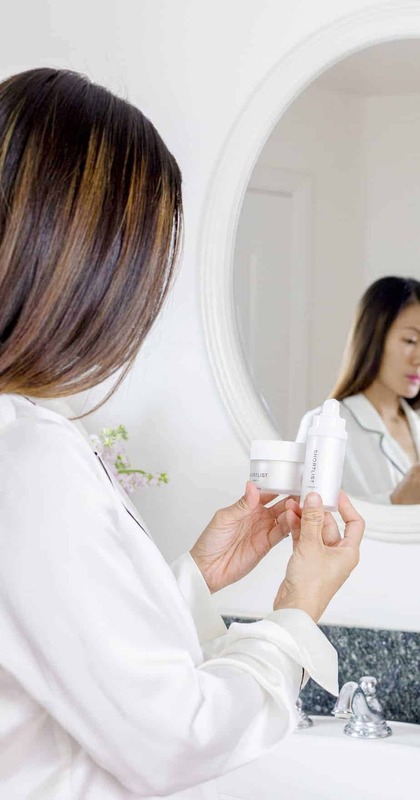 With slowed signs of aging and preventative components to keep me from more UV ray damages, it makes for an extremely well-rounded skin care system of products. 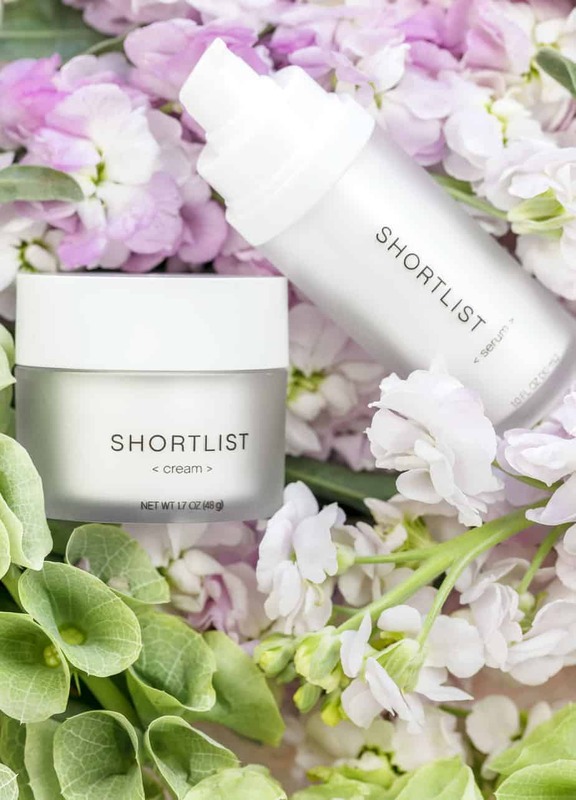 Learn more about Shortlist Beauty Skincare here! Sometimes I think a person can use to many skin care products. Honestly how many bottles does it take to get my skin clean. Will have to check this out, sound like something I would enjoy using. I’ve never tried these products before, but they sound fabulous. I do have dryness under my eyes, so I’m glad this can help with that. I agree less is more when it comes to skin care! I’ve never seen these products, I might have to check these out! I like that it’s just two items. I just don’t have time to do several bottles in the morning and at night. I need a really good serum and this sounds great! I think less is more when it comes to skincare too! I like the idea of only two items. It would certainly simplify my routine! I’ve not heard of this skin care line but I need to check it out. I’ve used Mary Kay in the past and this sounds like similar products. This is my first time hearing about the shortlist brand. I think it’s really awesome that you shared your experience with us too. I like that it helps reduce fine lines, that’s exactly what I need! I’ve tried some skin care products and I am not satisfied with the result. Upon reading this, it aroused my interest to try this product and i think this will meet the needs of my skin. These products look great and your photos came out so beautifully! I love that it’s absorbs quickly, I never have the patience to wait! I have uneven skin tone and a LOT of dark age spots on my face. I would love to see if Shortlist would help my skin. 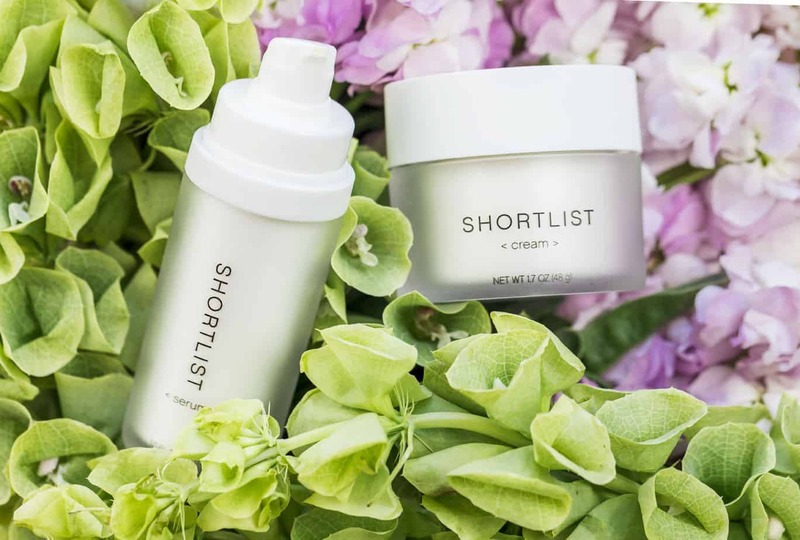 Sounds like Shorlist Beauty Skin Care is a grea products because it takes care of your skin and it doesn’t have any of the harmful chemicals. First of all, you have BEAUTIFUL SKIN!!!! It glows! I haven’t heard of Shortlist before but it looks like a fabulous product! I love skin products with Retinol in it! I never heard of this product but i would love to try this. I think this will be a help for my skin. Less is definitely more when it comes to skincare. I’ve never heard of Shortlist beauty but it sounds like a product line that can help my skin.